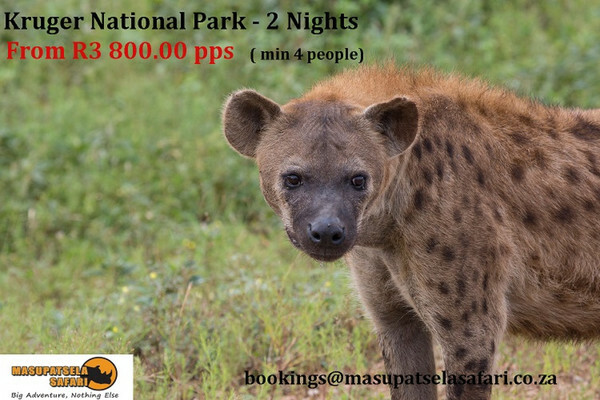 As you journey into the 1800hectare reserve the undulating grasslands that are iconic of this part of the Genesis Route transform into spectacular mountains, which envelope the lodge giving the sensation you are totally cut-off from the rest of the world. 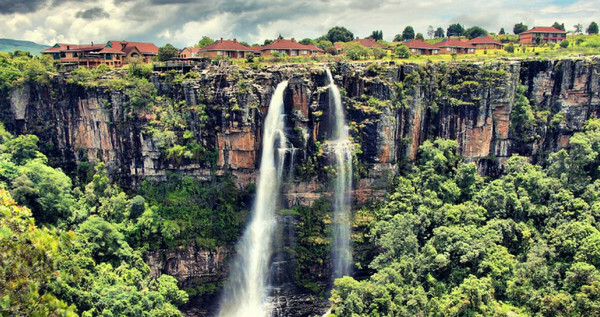 The Lodge itself could quite easily be from another world as it transcends 5-Star expectations. 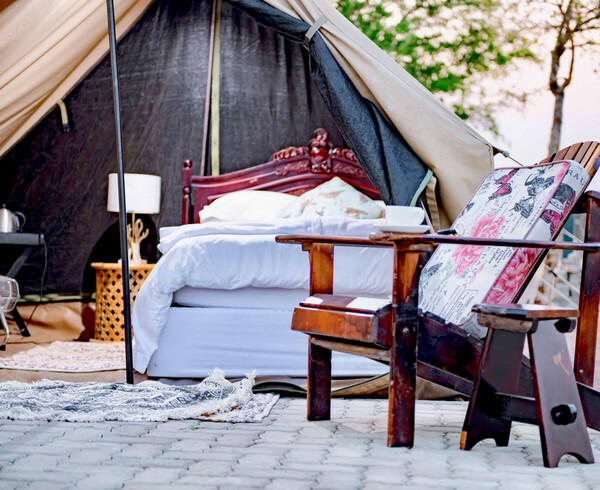 The spectacular architecture and décor is both well thought out and executed, merging ‘African Safari’ with ‘Modern Bushveld’ to produce a luxurious yet welcoming ambience. Where every piece looks like it belongs, whether it is the restored wooden floors and fireplace from the original farmhouse or the modern water features and stylish touches that add a creative flair. 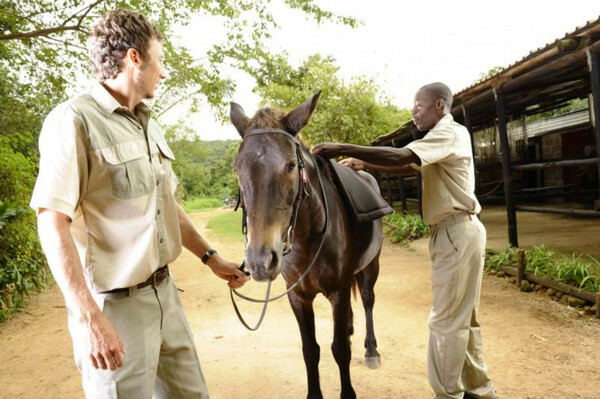 The Lodge has been beautifully put together by owner Cornel Kennett over 16 years and in 2004 here dream of being able to share it with others became a reality as Dawsons opened its doors to its first guests. The property is named after the original owner of the farm, Sir Edgar Dawson, after his memorial stone was found during the excavation of the gardens. In fact, the Dawsons’ tag line ‘a place for splendid people’ is in homage to the inscription found on his stone. Dawsons prides itself on being “undoubtedly magnificently unique” and this is true of every aspect of the experience. Whether it is the impeccable service provided by the dedicated staff. Who clearly enjoy their job and whose edgy attire brings a sense of theatre to the service that certainly helps to create the Dawsons “Wow Factor”. Or the variety of activities you can do here. 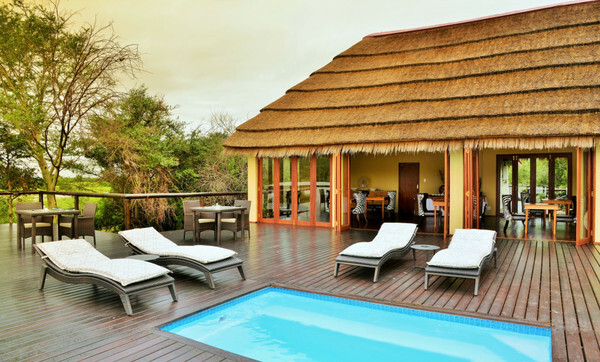 There are the normal 5 Star staples like spa treatments, bush drives and bird watching and then there are the unexpected offerings like archery, quad-biking, clay pigeon shooting and fly fishing which make Dawsons stand out. When it comes to the food, their fine dining is faultless, but it is their spin on simple favourites that propels them ahead of the rest. Like the trademark Dawsons’ gourmet picnic that can be rolled out to one of countless spectacular settings, allowing you to have a different view every time you eat. No matter how long you stay! The real beauty of the Dawsons experience is that they cater for everyone. We arrived the day after a wedding at the venue, when the swimming pool had been covered by a Bedouin tent and the Lodge had been transformed into the Bride’s fairy tale dream. While there was little evidence any of this had happened by the time we arrived, the guest’s photographs enabled us to marvel at the transformation. The majority of Dawsons’ guests are couples looking for a romantic getaway. We joined the growing number of guests visiting them for a weekend escape to enjoy some quality family time. For a family, Dawsons has a number of accommodation offerings that cater for just about everyone! The lodge itself has a splendid family room, where you can have all the luxuries of lodge life while benefiting from a bit more private space to enjoy time as a family. Alternatively, the Crooked Creekside Cottage for smaller groups and the secluded Homestead for bigger parties provide the ideal self-catering accommodation for those wanting access to all the activities Dawsons has to offer without the formalities of staying in the Lodge. Just like the main Lodge, the Crooked Creekside Cottage and the Homestead are overflowing with character, style and charm. Both are situated a distance away from the Lodge and from each other, giving the feeling that you are the only people for miles around. Dawsons really is everything you expect from a 5 star Lodge and then so much more. While it markets itself as ‘A Place for Splendid People’ once you have had the Dawson’s experience you will be left feeling that it should say ‘A Splendid Place ran by Splendid People’. · Dawson’s is open for bookings the whole year round. The Lodge is the ideal venue for romantic getaways, conferences and weddings. The Crooked Creekside Cottage sleeps 6 people and the Homestead 18 [14 adults and 4 children].